Toilet- Ek Prem Katha is one of the most awaited movies of Akshay Kumar. Directed by Shree Narayan Singh, it also features Bhumi Pednekar and Anupam Kher. The movie is a satirical take on PM Narendra Modi’s Swachh Bharat Abhiyan. The trailer, songs and promos have found appreciation among the audience and the movie is expected to take a good opening at the box office. Let’s have a look at Toilet Ek Prem Katha box office prediction and try to find out its potential. The movie has created tremendous buzz before release. 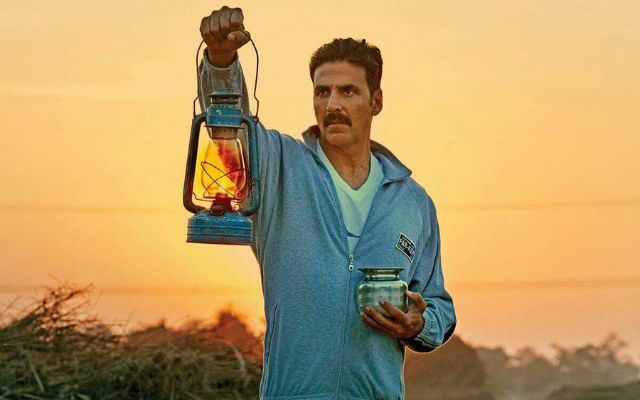 It is one of the most awaited movies of the year and Akshay Kumar and his company have been promoting it at various events and channels for almost two months now. The subject of the movie is very strong and the mass audience will connect with it. Akshay Kumar is in terrific form as his last four movies have crossed 100 crores mark at the domestic box office. 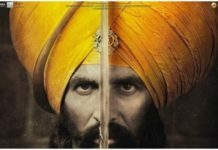 With the current form, TEPK looks like a potential 100 crore movie. Subject: The movie is based on the much-talked-about Swachh Bharat Abhiyan launched by our very own Prime Minister. The subject will appeal to the masses. Tax-Free: The movie is expected to be tax-free in most states. It has already been declared tax-free in Uttar Pradesh. Tremendous pre-release buzz: The movie has created huge pre-release buzz which will boost the opening day numbers. No competition: With JHMS already tanked at the box office, TEPK will have no competition for two weeks. The movie is releasing on around 3200 screens. Powerful trailer and good songs. The subject of the movie may not appeal to the multiplex audience and they may stay away from it. 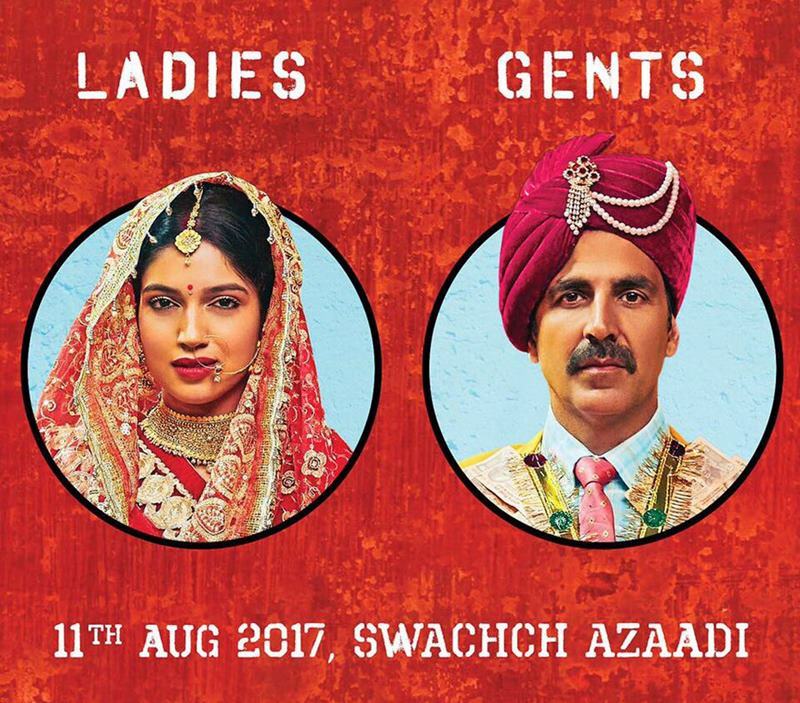 Considering all above points in mind, we expect Toilet Ek Prem Katha to take a good opening at the box office. The movie is releasing with zero competition and with Akshay Kumar’s recent form and Jab Harry Met Sejal’s debacle, it is expected to have a big release on around 3000 screens. As per our estimates, the movie will collect around 13 crores on its opening day. The lifetime numbers will depend on the content of the film. Made on a budget of around 35 crores, the movie has a potential to cross 100 crores and emerge as one of the biggest hits of the year. If accepted by the audience, TEPK may become Akshay Kumar’s highest grossing movie by beating the lifetime collection of Rowdy Rathode. What are your expectations from Toilet: Ek Prem Katha? Share your views with us in the comments section. You can also share your Toilet Ek Prem Katha box office prediction with us in the comments section. Predict the opening day collection of the movie.